Repeat after me…Shay mwah. Très bien! Welcome to Chez Moi (that’s French, y’all, for “my house”). I’m glad you’re here. Between keeping up with my family, teaching French at a local high school, and releasing my inner craftiness on a regular basis, I’ve decided to share the fun, frenzy, and sheer ridiculousness that comes along with it. Won’t you join me for the ride? You never know what will be happening Chez Moi! 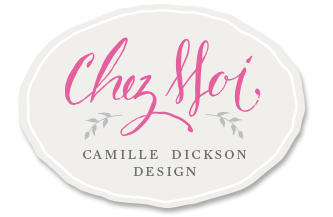 Camille, I am just learning SO much about you after seeing Diane’s post about the Houzz feature! Your home is absolutely lovely, your blog so charming and inviting, and you are so very talented! 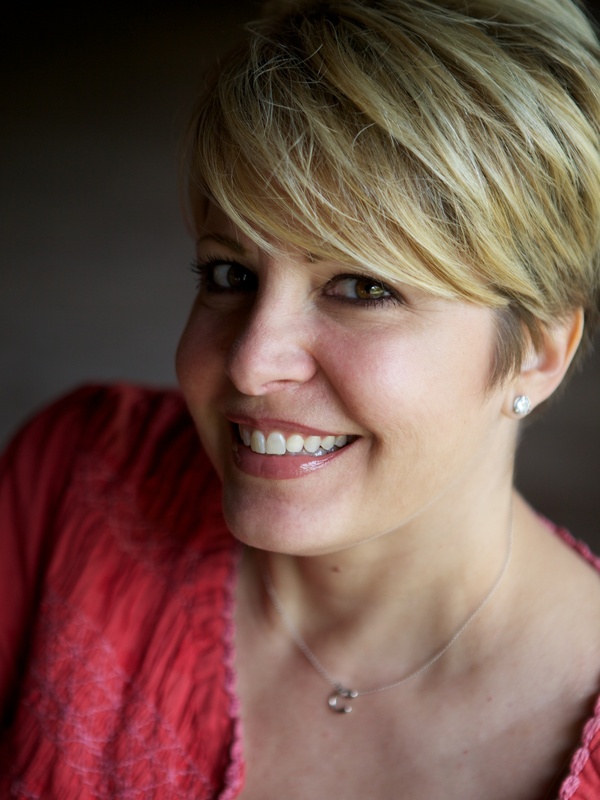 Will definitely peek in on your blog from time to time:) Country Living, Houzz, what’s next? Laura, thank you so much! It has been far too long since I’ve seen you. How does that happen in a city our size? Thank you so very much for your kind words and I hope to cross paths with you soon! I love it! I love that Rufus is considered your third child. What kind of dog? Any posts with pics? Rufus is a Boston Terrier. The largest one known to man according to our vet. We LOVE our big boy!